in a little over 5 months EZTravelPad will be cruising to Alaska – will you be joining us? Planning for an Alaska Cruise offers many more possibilities for different sorts of adventures than the past several Caribbean cruises that I have experienced so even though I have advised many people on things that they could experience, this time it’s for me…and my wife…and there are so many options that the choices are difficult! 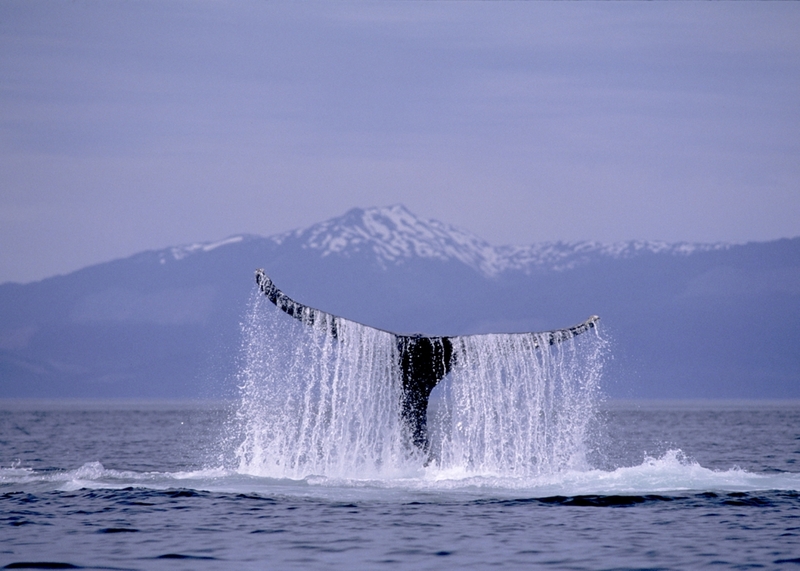 For sure we need to experience a whale watching expedition and since I have heard from many travel agent friends that some of the best whale watching is at Icy Strait Point – and since that just happens to be one of our stops, and since they guarantee that you will see whales at Icy Straight Point, I think this choice is a no-brainer…. …of course we can’t pass up the world’s longest zip-line now can we? Fortunately there is a combo tour that allows for both, and includes transportation! 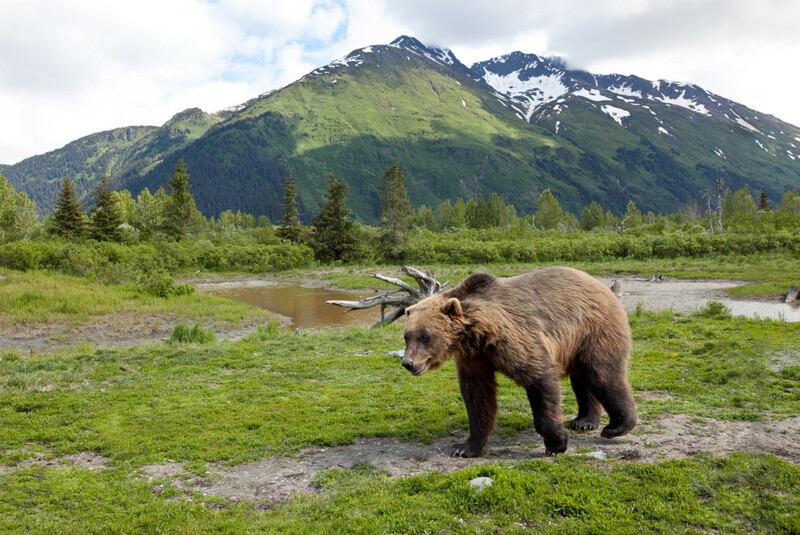 In Juneau there are tours ranging from a Salmon Bake – to – Helicopter & Dog Sled Tour – to – Flightseeing over a Glacier – Private Trek & Climb on Mendenhall Glacier – to – Fishing or Floating or Kayaking….not gonna be an easy choice! It doesn’t get any easier in Ketchikan with options such as Bear viewing, Rainforest Hiking, Flightseeing in a Seaplane, plus more ziplining, whale watching, canoeing, fishing, learning about native culture and so much more….